Heritage Greens is conveniently located in North Naples just east of I-75 and south of Immokalee. 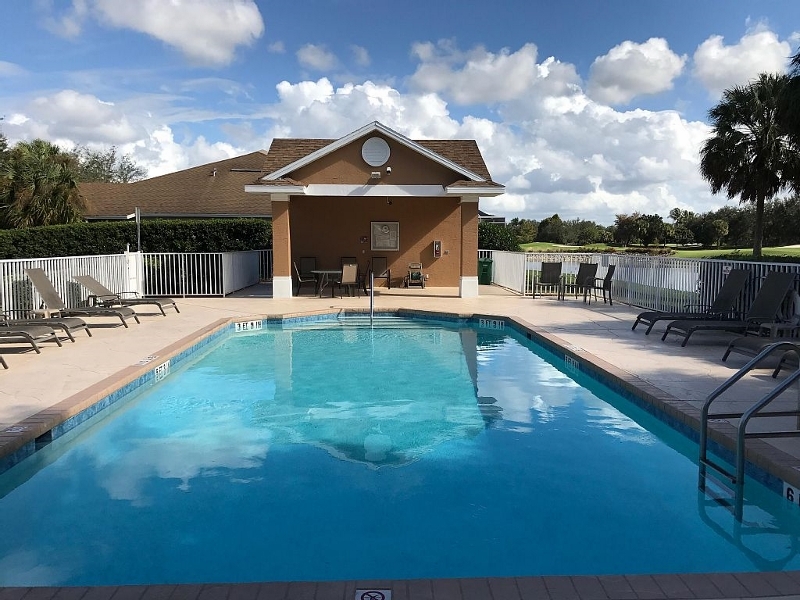 Situated on 250 acres, Heritage Greens is a gated golf community with all of the benefits of country club living without the fees of a private club. Here you will find 343 spacious coach homes, villas and well-designed single family homes, many of which overlook one of the lush green fairways and sparkling blue lakes. The single family homes range from 1,621 to 3,883 square feet with two plus a den to six bedrooms and a two or three car garage. The villas range from 1,307 to 1,800 square feet with two to three bedrooms and a one or two car garage. The coach homes range from 1,360 to 2,050 square feet with two to three bedrooms plus and a one or two car attached garage. The public 6,832 yard Arrowhead Golf Course was designed by Gordon G. Lewis and plays to a par of 72 with a slope of 132 and course rating of 73.4 from the back tees Featuring four sets of tees, wide rolling fairways, natural hazards and water on just about every hole, it is friendly to the average golfer and still a challenge to the low handicapper. There is a fully stocked pro shop with certified PGA pros along with a practice green and aqua range. Arrowhead offers men’s and ladies’ twilight leagues and they are open to residents, guests as well as the general public. 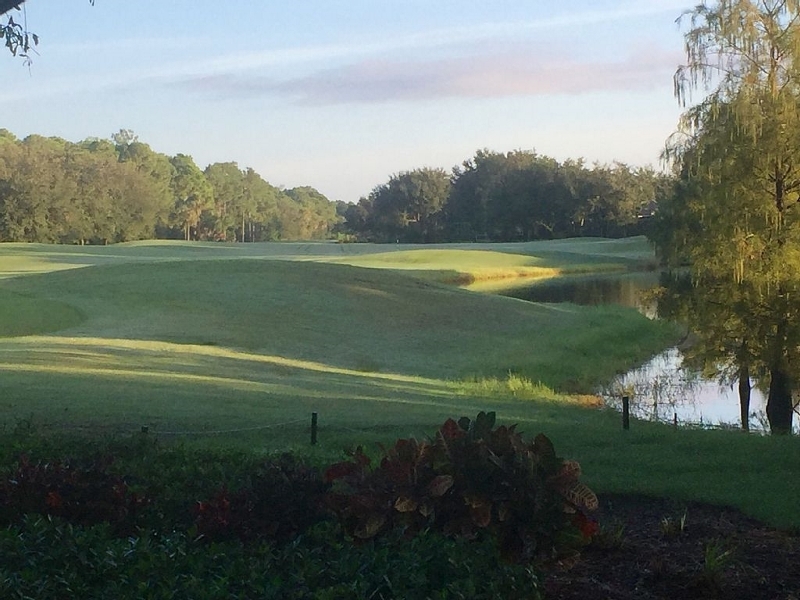 A fan favorite, the Arrowhead Golf Course has been consistently voted the best public course in Naples. Best of all is that Heritage Greens residents receive preferred tee times! The spacious club house at the course has a snack bar and grill room, and is open to Heritage Green residents. 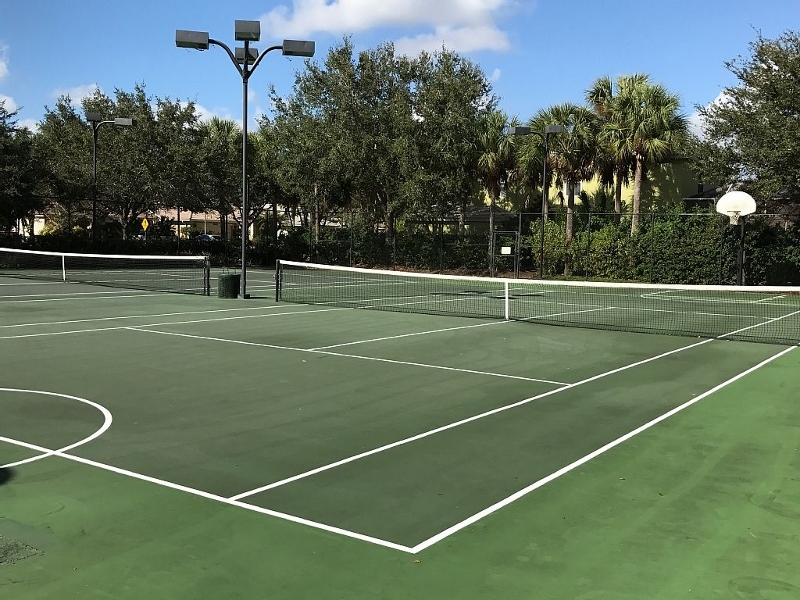 Community amenities include a social room, heated pool and spa, state of the art fitness center, two lighted tennis courts, basketball court, picnic area and children’s playground. At the back of the Heritage Greens is an additional community pool and rest room facilities for more convenience. If you are looking for a great family community that is close to great schools and world class shipping, dining and beaches, you will definitely want to take a look at Heritage Greens.